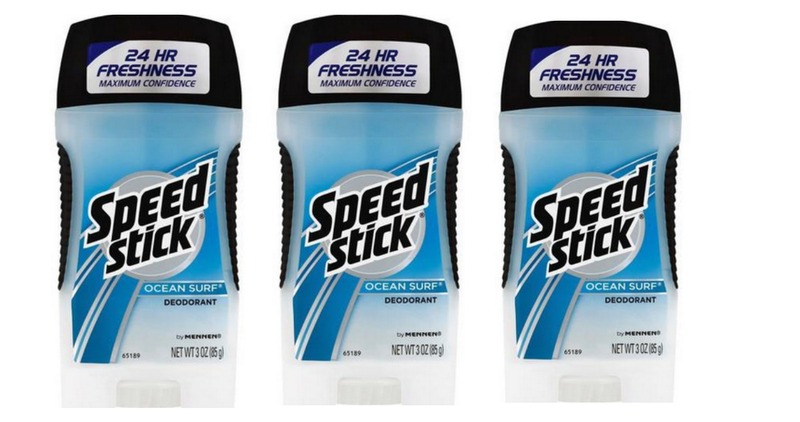 We have lots of new coupons from yesterday and today, including Clorox, Huggies & more Plus, checkout the great coupon deals, like FREE Speed Stick deodorant! 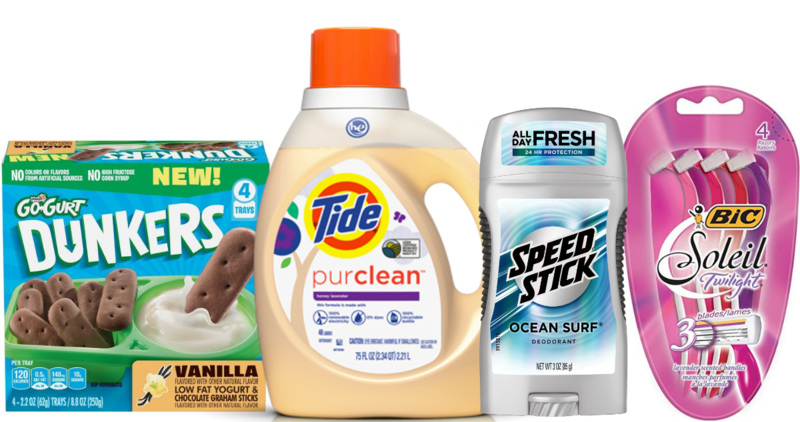 This week, Target is offering up a FREE $5 Gift Card when you buy (3) select household items. Plus, there are new Cartwheel offers to make some great deals! 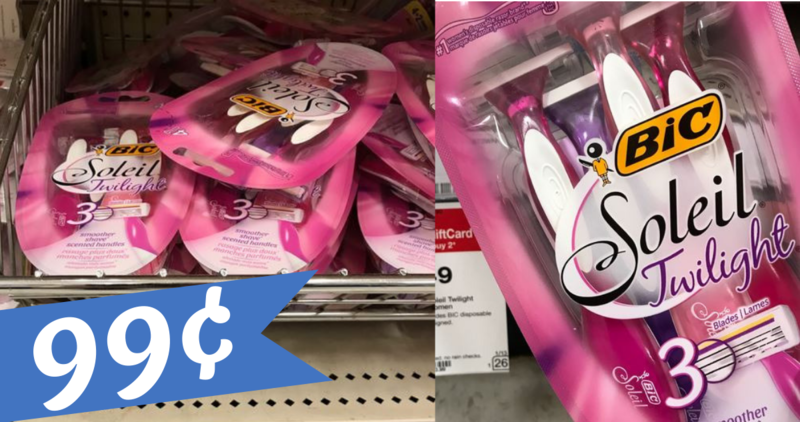 Right now, you can get Bic Disposable Razors for just 99¢ at Publix! 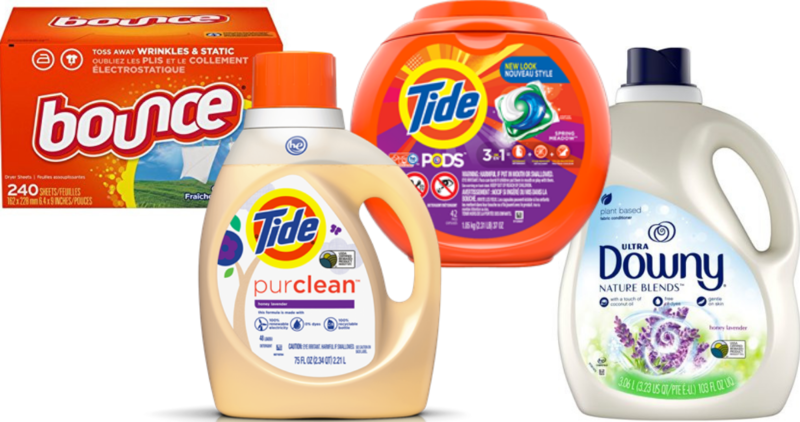 Combine a printable coupon and Publix flyer coupon to get this deal! 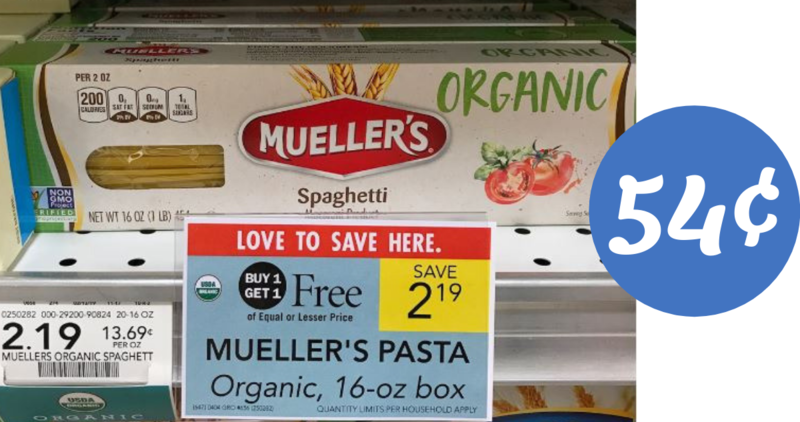 Right now, Publix has a B1G1 sale on Mueller’s Organic Pasta. Combine in an insert coupon to get a box of organic pasta for just 54¢! 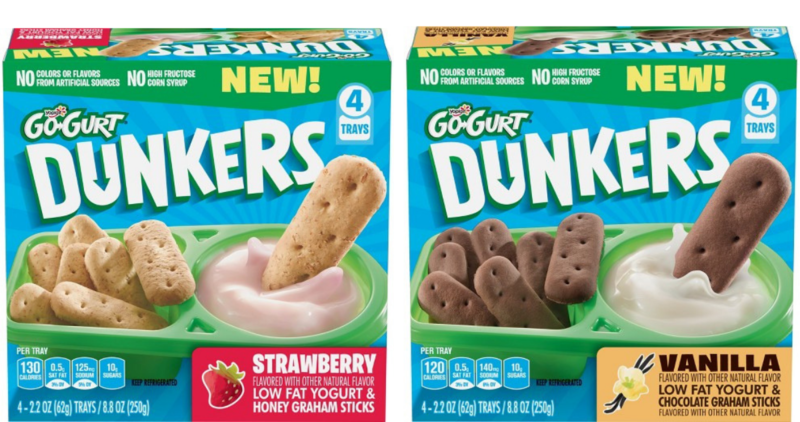 We have a fun new Yoplait coupon you can print out to save on Go-Gurt Dunkers. 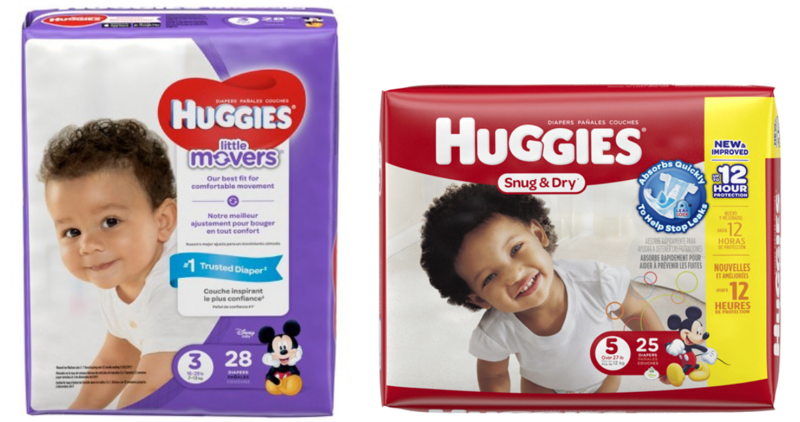 Head to Target or Harris Teeter to get a pack for as low as $1.49! 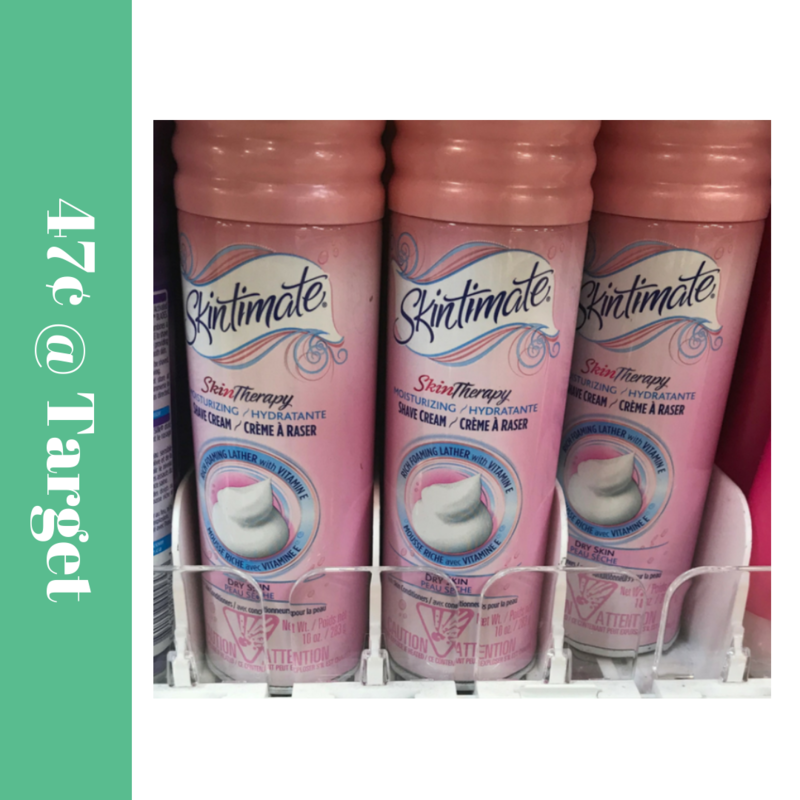 Here’s a great price on Skintimate shave gel right now at Target. Print your copies of a new Skintimate coupon to get shave gel for only 47¢! Hopefully you printed these earlier last week, but as a reminder you can use them to get FREE deodorant at CVS.